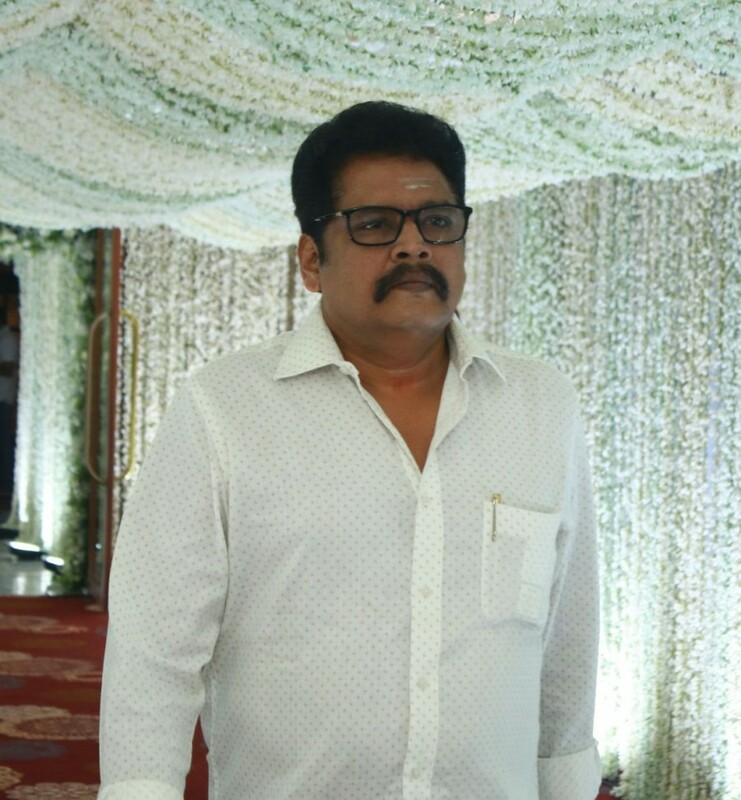 KS Ravikumar paid his respects to late Sridevi at her Prayer Meeting in Chennai. Ajith visits late actress Sridevi's house in Chennai and expressed his condolences to Boney Kapoor. Suriya, Jyothika and Sivakumar at Sridevi prayer meeting. AR Rahman paid his respects to late Sridevi at her Prayer Meeting in Chennai. Prabhudeva paid his respects to late Sridevi at her Prayer Meeting in Chennai. Karthi paid his respects to late Sridevi at her Prayer Meeting in Chennai. Aarthi Mohan, Preetha Hari, Arun Vijay at Sridevi prayer meeting. Raadhika Sarathkumar paid her respects to late Sridevi at her Prayer Meeting in Chennai. Suhasini Maniratnam paid her respects to late Sridevi at her Prayer Meeting in Chennai. Sonia Agarwal paid her respects to late Sridevi at her Prayer Meeting in Chennai. Meena paid her respects to late Sridevi at her Prayer Meeting in Chennai. Latha Rajinikanth paid her respects to late Sridevi at her Prayer Meeting in Chennai. K Bhagyaraj, Poornima at Sridevi prayer meeting. Jayam Ravi wife Aarthi paid her respects to late Sridevi at her Prayer Meeting in Chennai. Gayathri Raguram paid her respects to late Sridevi at her Prayer Meeting in Chennai.